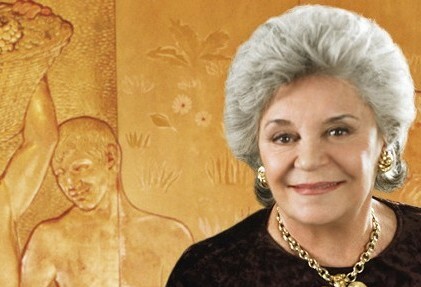 Philippine de Rothschild, the grande dame of Bordeaux wine and owner, together with her children, of the legendary Château Mouton Rothschild property, has died aged 80. Her estate made the announcement on Saturday, stating that her death took place the previous evening following major surgery. Baroness de Rothschild was president of the supervisory board and the controlling shareholder in the family-owned Baron Philippe de Rothschild house. The company produces the famous first growth and the more modestly priced Mouton Cadet, one of the biggest selling wines in the world and the most successful Bordeaux wine brand. She also owned, along with her three children, the wine houses of Château d’Armailhac and Château Clerc Milon.